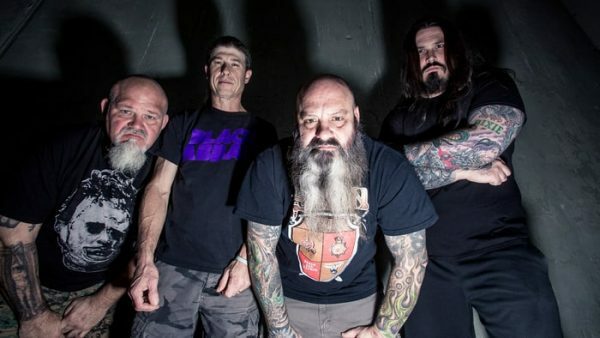 CROWBAR CONFIRM TWO IRISH SHOWS IN MARCH. 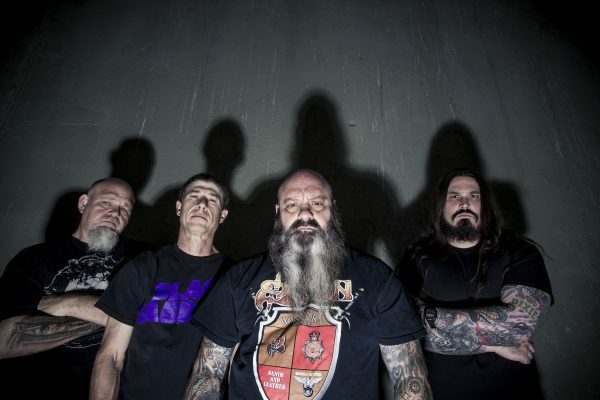 For nearly three decades, the name Crowbar has been synonymous with HEAVY. Since rising ominously from the swamplands of New Orleans in 1990, they’ve been hailed internationally as one of the world’s foremost purveyors of crushing, melodic sludge. DME Promotions will be hosting the band return to Ireland in March with tickets on sale as of today (Monday, 9th January). Crowbar will be taking to the stage in Dublin’s Voodoo Lounge on Tuesday, March 21st and Belfast’s Limelight 2 on Wednesday, March 22nd. Tickets are on sale as of today via Ticketmaster and Soundcellar, priced at €20 for Dublin and £17.50 for Belfast. 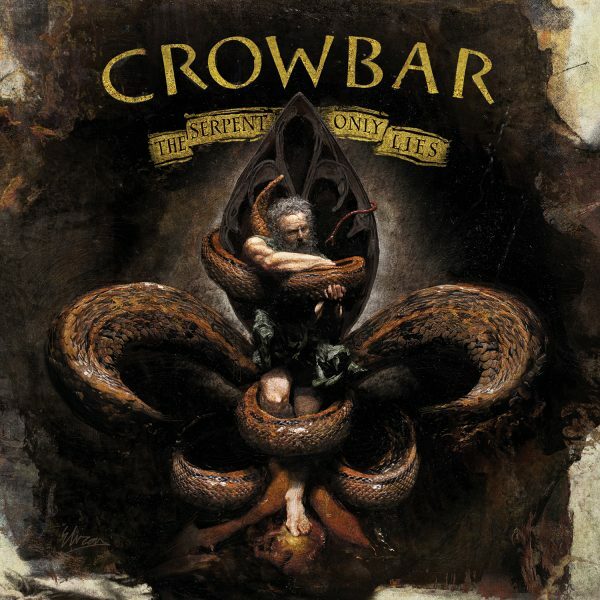 Crowbar’s eleventh and latest album, The Serpent Only Lies, is both an affirmation of the band’s staying power and a nod to their legacy. 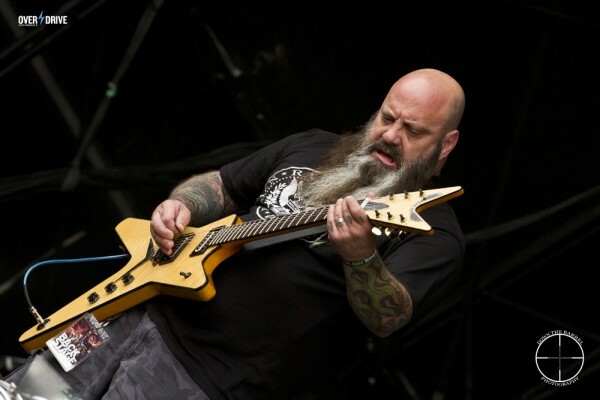 “To me, it’s a fresh­sounding version of old­school Crowbar,” says vocalist, guitarist and mastermind Kirk Windstein. The result is an album that stands toe-to-toe with those early Crowbar classics while maintaining the lumbering hooks of mid-period standouts like 98’s Old Fellows Rest and 2000’s Equilibrium. Tickets for Crowbar in Dublin’s Voodoo Lounge on March 21st and Belfast, Limelight 2, March 22nd are on sale from Monday, 9th January via Ticketmaster outlets nationwide on online as well as Dublin’s iconic metal record store, Sound Cellar. Tickets are priced at €20 *Dublin and £17.50 * Belfast. 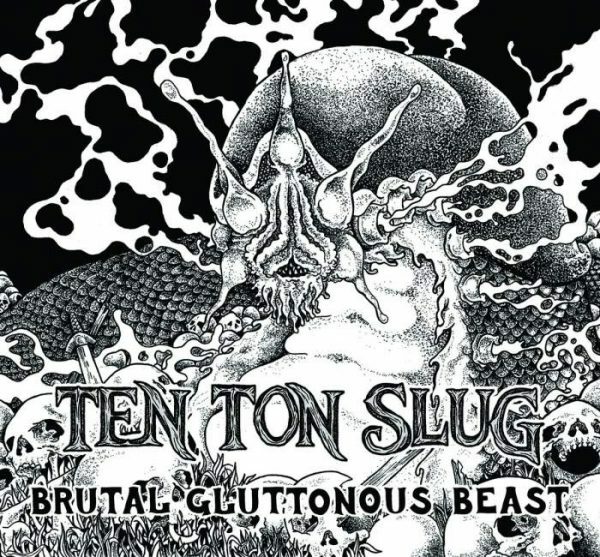 TEN TON SLUG ‘BRUTAL GLUTTONOUS BEAST‘ click the link below for your copy!